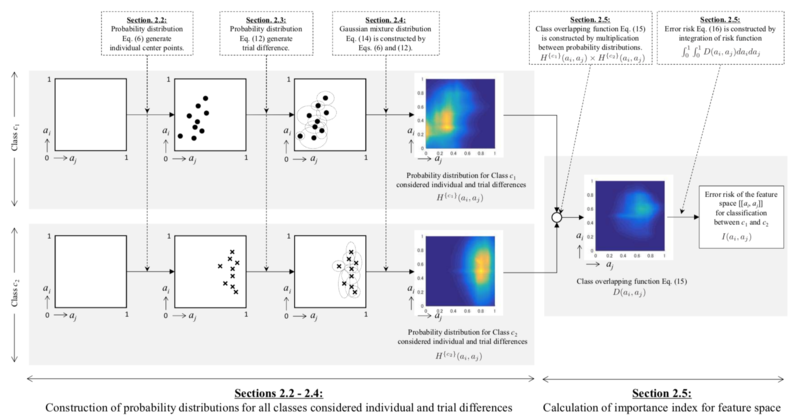 Yuto Omae, et al., Swimming Style Classification Based on Ensemble Learning and Adaptive Feature Value by Using Inertial Measurement Unit, Journal of Advanced Computational Intelligence and Intelligent Informatics, vol.21, no.4, pp.616-631, 2017. 大前佑斗 他, 深層学習と慣性センサを活用した個別ストローク動作開始タイミングの推定手法, 電子情報通信学会技術研究報告（パターン認識・メディア理解研究会）, 117(238), pp.155-160, 2017. 大前佑斗 他, 人工知能によるトレーニング運動の質判定に向けた慣性センサ装着箇所の検討, 第13回JISSスポーツ科学会議 オリンピック・パラリンピックと スポーツ医・科学 〜RioそしてTokyoへ〜. 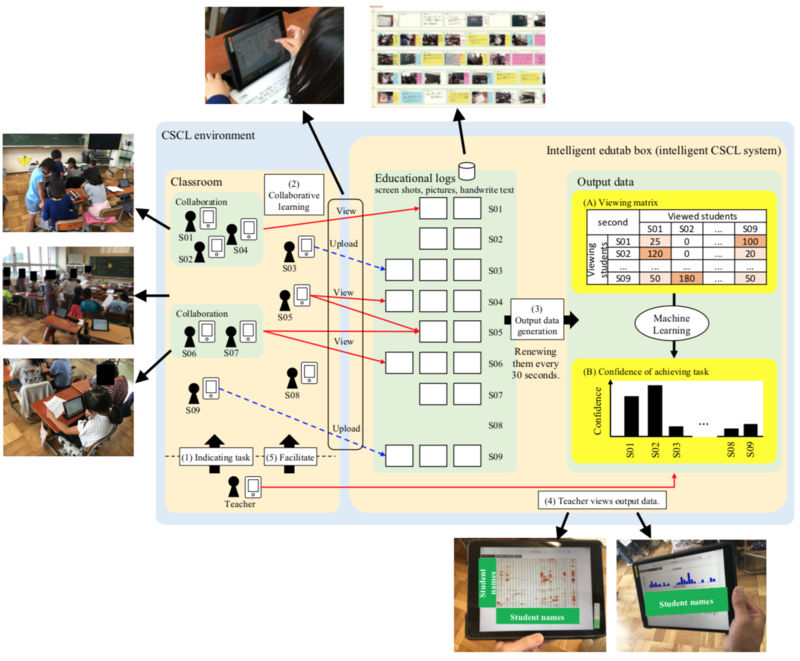 Yuto Omae, et al., Data Mining for Discovering Effective Time-Series Transition of Learning Strategies on Mutual Viewing-Based Learning, Journal of Advanced Computational Intelligence and Intelligent Informatics, vol.22, no.7, pp.1046-1055, 2018. Yuto Omae, et al., Machine Learning-Based Collaborative Learning Optimizer toward Intelligent CSCL System Proceedings of the 2017 IEEE/SICE International Symposium on System Integration, Paper WeC1.1, pp.577-582, 2017. 大前佑斗他, 機械学習と数理最適化による最適な学び合いネットワークの構成手法, 電子情報通信学会技術研究報告集（ヒューマンコミュニケーション基礎研究会）, no.118, vol.49, pp.107-112, 2018. 大前佑斗他, 進路指導教育支援を目的とした心象状態の可視化手法, ヒューマンインタフェース学会論文誌, vol.17, no.2, pp.127-138, 2015. 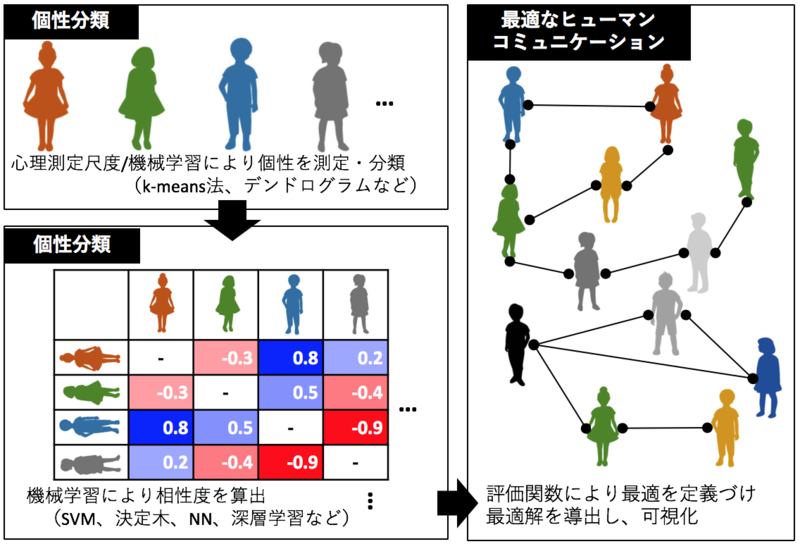 大前佑斗他, キャリアに対する認識の分析による進学動機変容の推定, 知能情報ファジィ学会論文誌: 知能と情報, vol.27, no.5, pp.743-756, 2015. 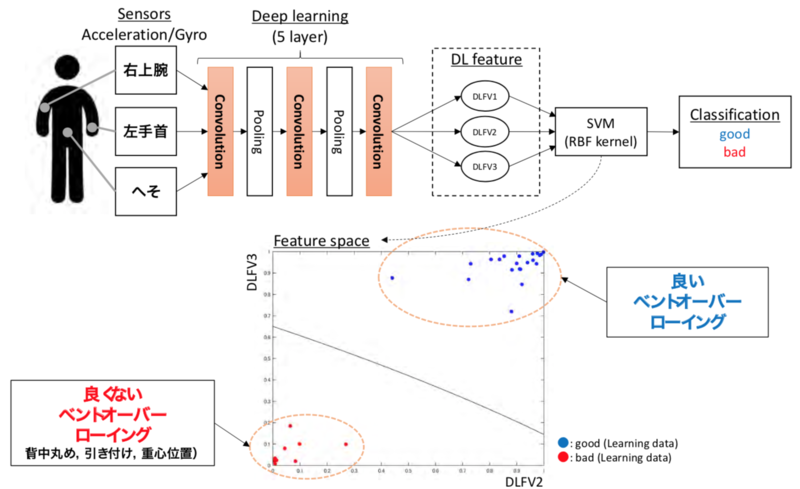 Yuto Omae, et al., Feature Selection Algorithm Considering Trial and Individual Differences for Machine Learning of Human Activity Recognition, Journal of Advanced Computational Intelligence and Intelligent Informatics, vol.21, no.5, pp.813-824, 2017.